Following the death of country music legend Glen Campbell on Tuesday, celebrity tributes poured in. 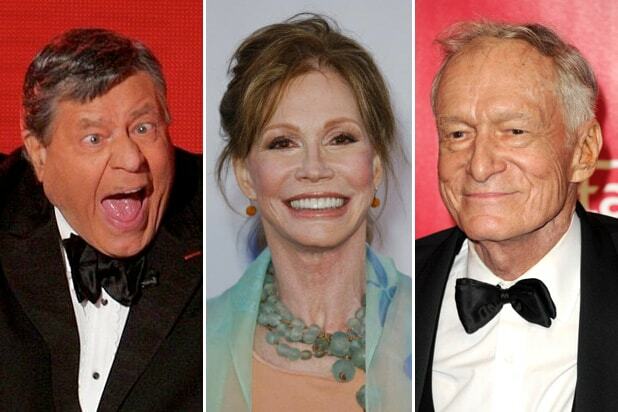 From young pop stars like Kevin Jonas, to contemporary country heavyweights like Blake Shelton, Dolly Parton and Tim McGraw, many musicians took to Twitter to pay their respects to the “Rhinestone Cowboy” singer. 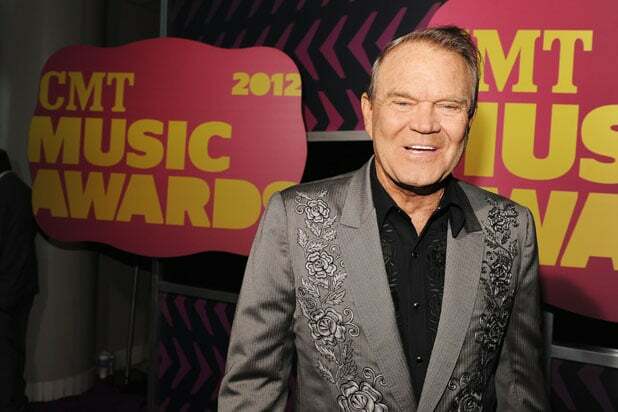 Glen Campbell died Tuesday due to complications with Alzheimers. He was 81 years old.